Our professionals will take care of IT. 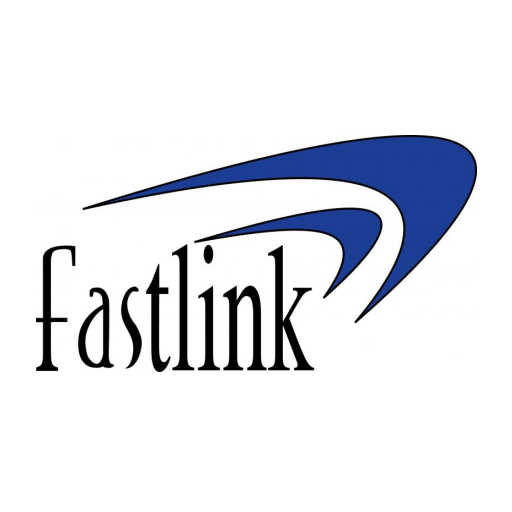 Providing SMART software solutions SINCE 2005. Phone: 77010065 Email: info@bses-bh.com ISO 9001:2008 Certified* Company * Certified only for the year 2015-2016. 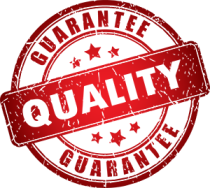 Bahrain Smart eSolutions Co (BSeS) is an ISO 9001:2008 practicing Information Technology company, based in Bahrain. BSeS is emerging as one of the leading e-governance solution developers in the kingdom providing custom designed software solutions and e-services applications for government institutions and ministries. 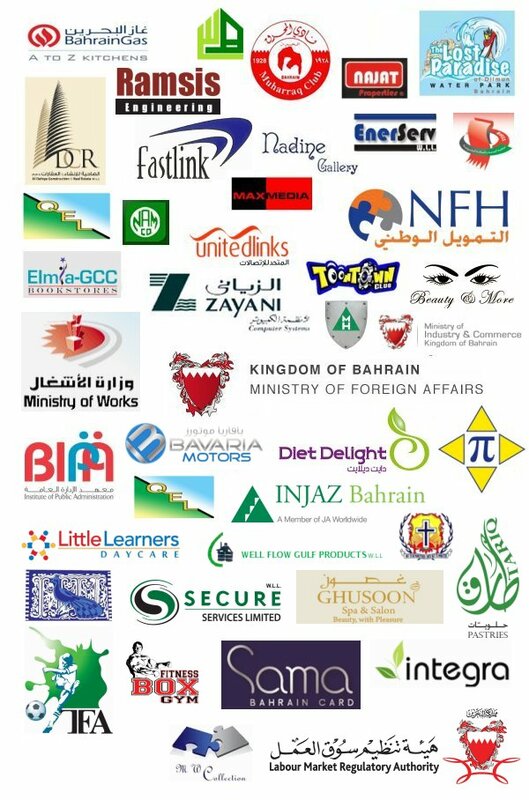 BSeS professionals have proven track record on various eGovernance projects in Bahrain. BSeS pioneered itself in developing custom software development for both large enterprises and SME (Small & Medium Enterprises) sector businesses. We excel in Microsoft .NET based application development, right from 2005. Creative responsive web design and development, ranging from simple information websites to complex business web portals and web applications integrated with downstream systems, online payment etc. is one of our strong hold services. Our professional consultancy services help businesses to identify and streamline their IT requirements and its environment. Services includes Gap Analysis & Recommend Solutions, IT Project Management, Bidding & Vendor Evaluations etc. 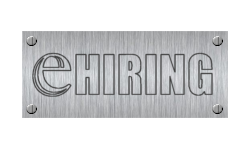 Don't want the hurdles of employing own staffs and managing them? Be it for short-term or long-term basis, BSeS can provide well qualified "technology staffs" to our customers helping them to meet their internal IT requirements. BSeS restructured itself with strong partnership models with various mobile application development companies and resources, enhancing its capability to provide mobile solutions; be it mobile based business applications, graphically rich mobile games on both iOS and Android platforms. 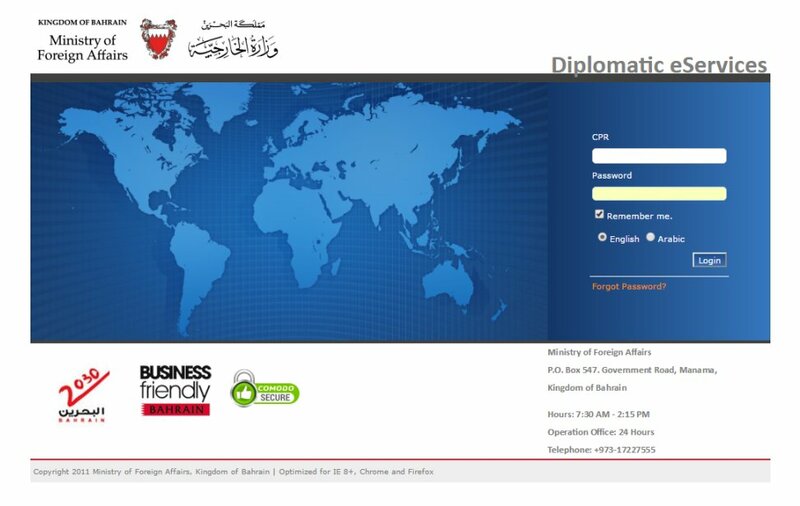 Web based enterprise workflow application developed for Ministry of Foreign Affairs, Kingdom of Bahrain for connecting various diplomatic institutions and government institutions in Bahrain. The application caters around 10 different eServices to the diplomatic community. 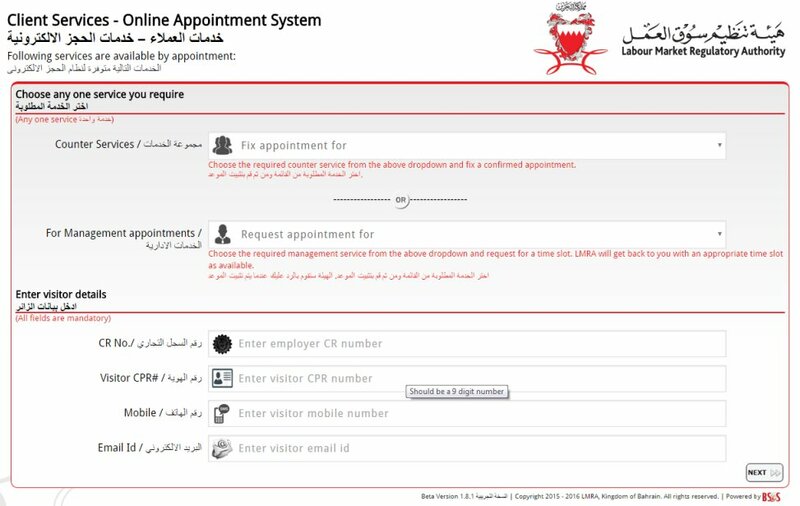 Web application developed for Labour Market Regulatory Authority, Kingdom of Bahrain to manage its customer service counters and hundreds of load-balanced appointments every day. Accounting software perfectly designed exclusive for "subscription based membership" groups like churches, clubs, societies etc. 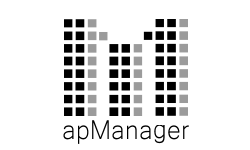 tradERPlanning is an easy to use software for wholesale trading companies; Right from shipment to invoicing and payment tracking. 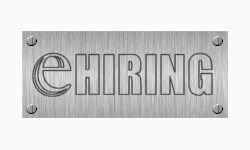 eHiring is a rare software to handle the complex operational and invoicing activities of equipment hiring and renting business. 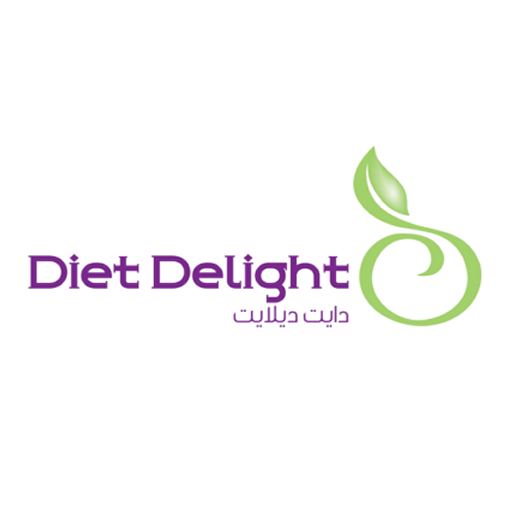 Innovative software to manage operations of the rare and unique "Diet Assessment & Custom Food Delivery" business. 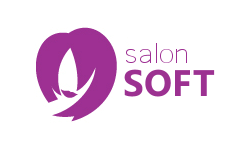 Software designed to manage all aspects of salon business - Clients, Staffs, Inventory, Services, Appointments, Discounts etc. 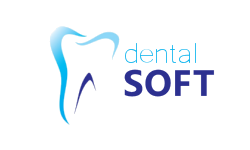 Unique clinic management software designed exclusively for dental clinics to administer both internal activities and patient records. 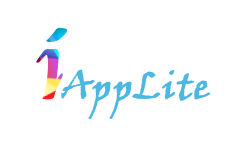 iAppLite is a comprehensive insurance management application, ideally designed for small and medium insurance brokering firms. 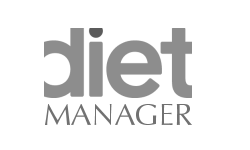 apManager software helps to manage your property rental business; Ideal for monthly invoiced tenants and daily billed guests. 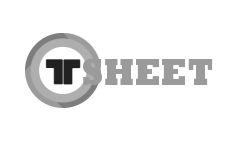 tSheet is an employe time-sheet entry, task-management and tracking software for any project oriented work environment. 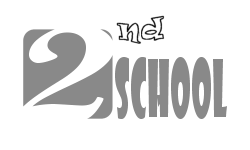 Perfect software for managing extra caricculam schools and academies like sports schools, music academies, martial art, fitness etc. Automobile workshops and gariages can use this software to fully manage their clients, client fleet, job cards, inventory, invoicing etc. BSeS launches its new website. BSeS moves to its new office in Sehla. BSeS is proactive l, innovative and creative. I am impressed with their technical capability to meet and exceed our expectations when it comes to capturing your insight and delivering tailor made website alternates. They have gone the extra mile when developing our needs ensuring we have a great website integrated to our complex operational requirements. 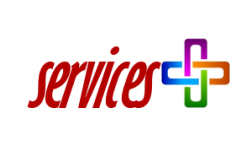 We are very satisfied and happy to have found BSeS for our unique software needs. During our relationship, BSeS team has developed a good understanding of our requirements and provided us with a very impressive software for our operations. BSeS is innovative and creative. I am impressed with their technical capability to propose multiple alternates and to implement cost effective software solutions meeting my challenging needs. 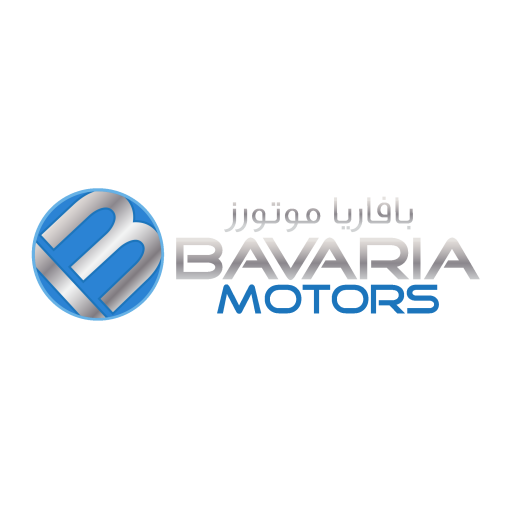 Address: Office 14, Building 1330, Road 4149, North Sehla 441, Bahrain. PO Box: 18733, Manama, Bahrain. 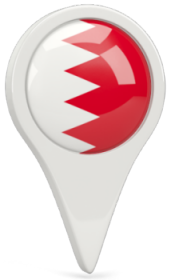 2017 © Bahrain Smart eSolutions. ALL Rights Reserved.